1055 Harwood St (in the West End) is coming to you soon! 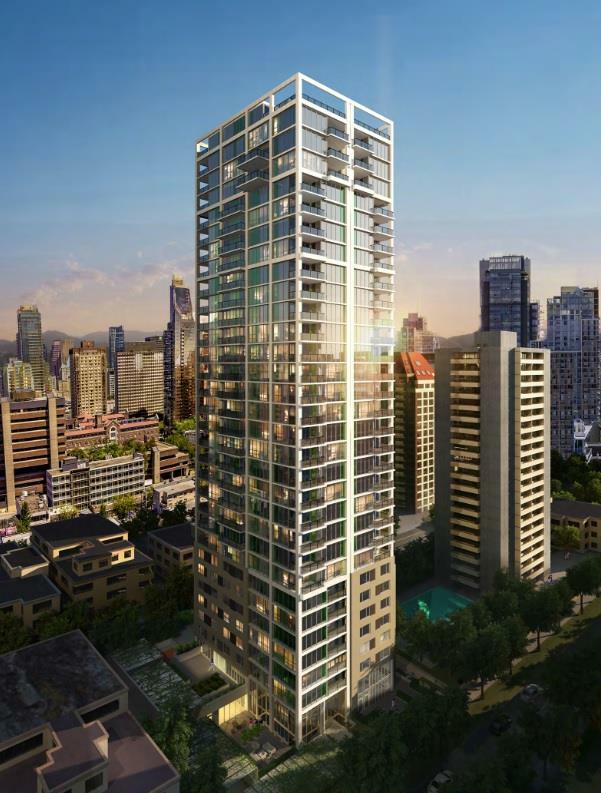 This phenomenal 32 storey has 82 beautiful residential units with the option of 2, 3, and 4 bedroom home. Just between Thurlow Street and Burrard Street, 1055 Harwood is a very short commute to Granville Island, Yaletown, Kitsilano, and English Bay! Get VIP ACCESS for priority previews for 1055 Harwood. Book a Free Consultation with a Nest Pre-sales New Construction Expert. You can also click here to find out more about the neighbourhood 1055 Harwood is in! Beautiful Presale Condo in North Vancouver! 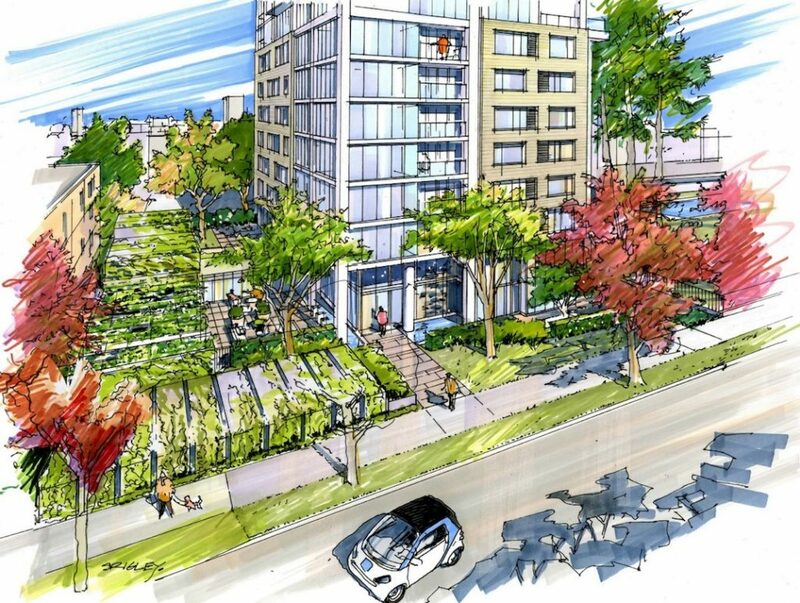 West End - and incredible neighbourhood and investment opportunities in Vancouver!